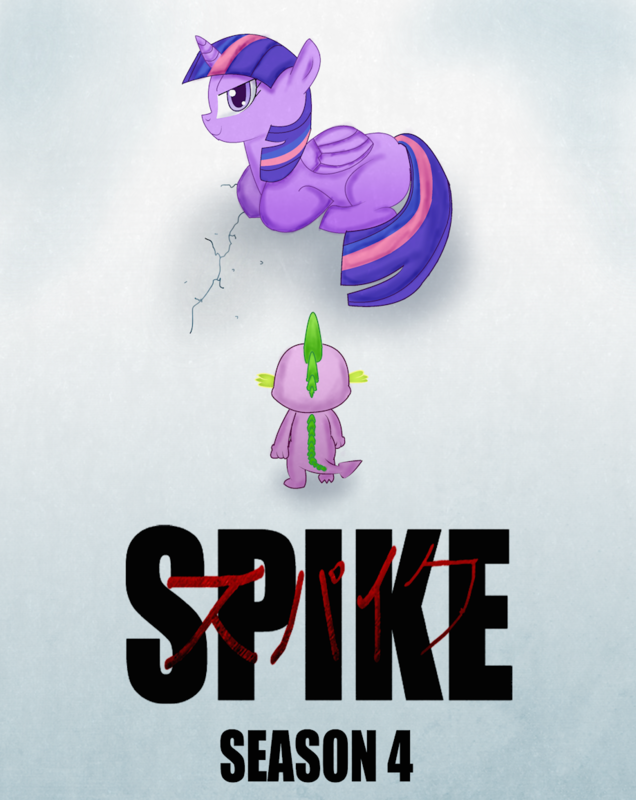 It gave me the idea about Spike riding on Twilight Sparkle in the first episode of the 4th Season "Princess Twilight Sparkle", only it's a crossover with Akira. Spike: TETSUO!!! Er, I mean... FLASH SENTRY!! !